To drivers throughout the Western Washington area, getting a great deal on a new car insurance policy is a top priority. This is a really important process for so many drivers because the risks of driving without insurance can be very high. Getting into a car accident while being uninsured can lead to really severe consequences. However, many people have a tough time finding an insurance policy that provides great coverage for an affordable price. That’s where the friendly insurance experts at American Insure-All® come in. We’ve been rated one of the top auto insurance brokers in Mercer Island because we do what it takes to help drivers find the insurance they need at a price they can afford. 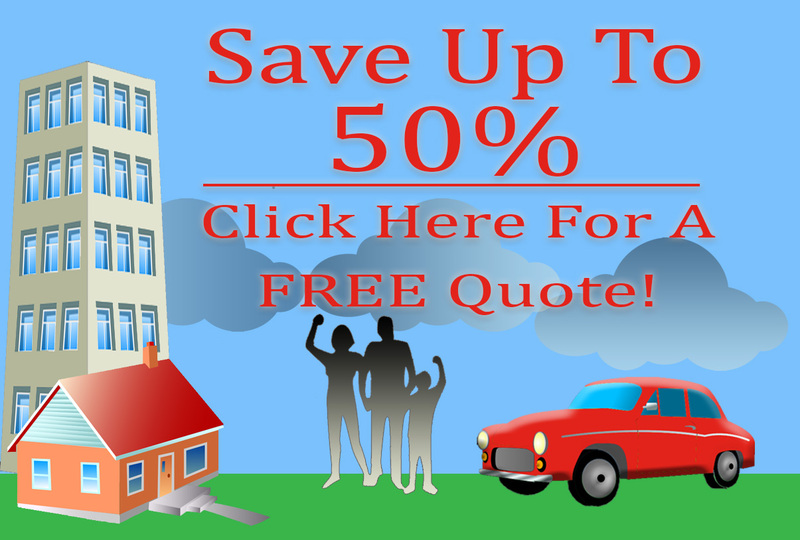 We understand that the process of shopping for a new car insurance policy can be confusing. Drivers may wonder how much coverage they need and what type of policy is best for their needs. After all, every driver is different so there is no one-size-fits-all policy that is ideal for all different kinds of drivers. At American Insure-All®, we employ friendly, experienced insurance agents who can help drivers find an ideal policy in just minutes over the phone. Our insurance experts will answer questions in a prompt and courteous manner so that customers don’t have to deal with the stress of calling a large insurance provider. We deal directly with the big insurance companies so our customers don’t have to. Since 1989, we’ve been helping drivers find great insurance policies in no time at all. In fact, our friendly insurance agents can give drivers a free quote on a brand new insurance policy in just minutes over the phone. Shopping for car insurance doesn’t have to be stressful when you give us a quick call. We work hard so that our customers can relax while we find the perfect insurance policy for their needs as well as their budget. Drivers who are tired of dealing directly with large insurance companies can breathe a sigh of relief when they call American Insure-All®. Our excellent customer service is just one of the reasons that we’re one of the top-rated auto insurance brokers in Mercer Island. Call us today at (888)411-AUTO.